What is Trans NZ and how did you find out about/become interested in the race? 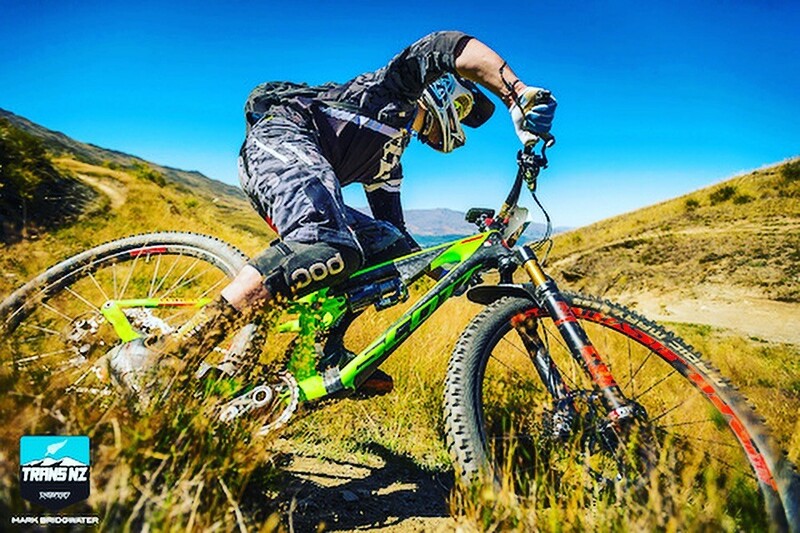 The Yeti Trans NZ Enduro is a five day adventure race across the South Island of New Zealand, racing a total 23 blind stages. I came across event coverage on Pinkbike and had always wanted to get over to that side of the world. So after some decision making, I was committed and began training for it in November 2015. Can you give us an overview of what each day was like? Day 1, Stage 1 consisted of a big mountain ridgeline start, very exposed with loose gravely dirt, where I had to remind myself to focus on the trail and not on the surroundings. It was very far from what I am used to on the east coast of the U.S. I was then able to stay calm and finish my first day of racing in 20th overall, becoming more comfortable with blind racing and looking forward to fighting my way up the ranks. This stage was one of the highlights of my week and something I’ll always remember. I was happy to finish cleanly and in one piece. Needless to say, we all had a sense of respect for the loose alpine terrain. Day 3 began with an early breakfast large enough to fuel the eight hour day ahead. Queenstown proved to be full of amazing scenery, cool bridges, beautiful bays, hang gliders, and exciting, new terrain. Fantastic trails included Coronet Peak, Rude Rock, and an incredibly steep last stage called “Zoot.” I came away from the day with a “Best Stage Ever” feeling and my best overall placement of 15th on the day. Day 4 we shuttled to Alexandra for rock riding similar to what one would find in Moab, Utah, in the U.S. These stages were filled with rock slabs, the course denoted by painted dots that led us through numerous rock drops and gardens. The day was also extremely hot with absolutely zero shade. My go-to items, sunscreen and HoneyStinger Fruit chews, aided in battling the elements of heat and exposure. How do you look back on your first Trans NZ experience? Trans NZ was a fantastic experience I’ll never forget. More than just the world class trails, this race was filled with really great people. Each passionate and happy to work together, be it sharing sun screen or working on bikes. This was a week of no worries, no stresses of life, just long descents and trails that make you a better rider. I would like to take this time to thank Honey Stinger and all the companies supporting me this year, as I chase my dreams. 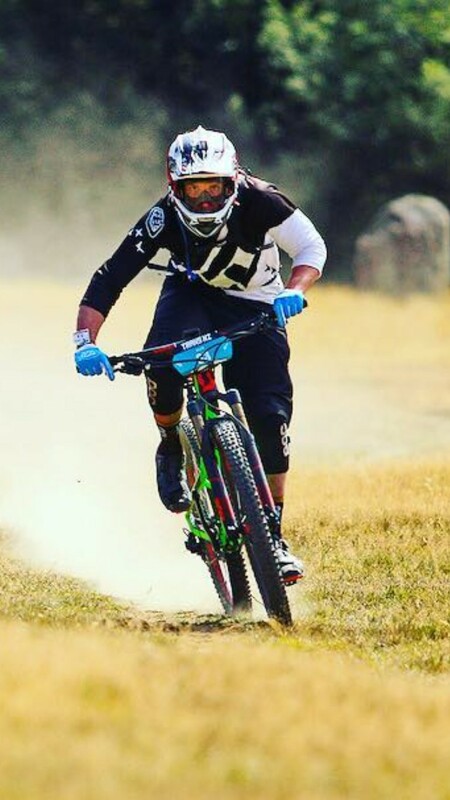 This entry was posted in Hive News and tagged enduro, Hive, Hive athlete, New Zealand, Pinkbike, Trans NZ, Yeti. Bookmark the permalink.